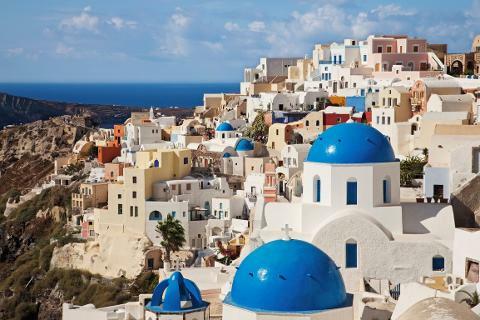 Discover the charm, wonder, and history of Santorini with a private guide on this 6-Hour private tour. Uncover one of the most important prehistoric settlements of the Aegean at the Akrotiri excavations, absorb a wide range of stunning views, and enjoy some free time in the village of Oia. Your tour begins with a stop at the island's iconic caldera, a striking viewpoint. Enjoy views of staggered cliffs and rock layers dotted with whitewashed houses and blue domes. Then head to Akrotiri, a former, Minoan Bronze Age settlement, for more insight into the island's ancient history. Learn about the island's first inhabitants, who arrived there in 3000 BC. Hear from your guide the story of the fabled city of Atlantis that has been one of the oldest living legends of mankind that still remains unanswered. The legend describes a prosperous land that disappeared without trace and sunk into the sea by the anger of Greek gods. Next, head up to the island's highest point, where the Prophet Elias Monastery is perched—at almost 2,000 feet (565 m). Listen to monks chanting and admire the far-reaching views that span the entire region from this stunning vantage point. 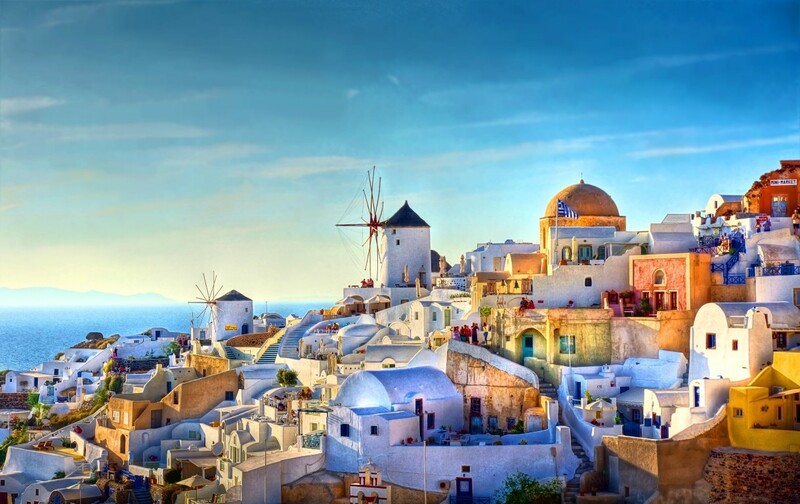 Your tour is complete with a visit to the quintessential village Oia: Enjoy some free time to explore, wonder in the narrow streets and shop with leisure. • Make a stop at the island's famous "caldera" and capture the incredible scenery with your digital camera. 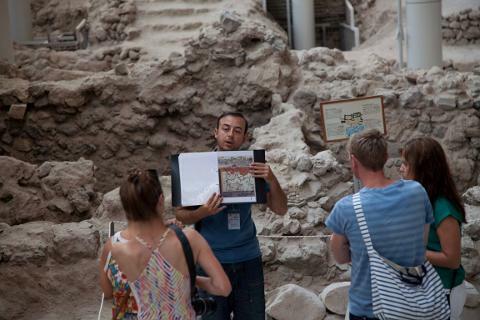 • Visit the Akrotiri Excavations and discover ruins of ancient Greek settlements on a private guided tour. 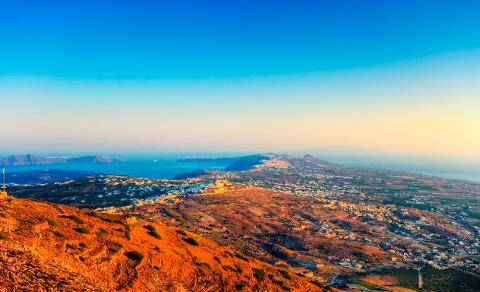 • Enjoy stunning views of Santorini at Prophet Elias, the highest point of the island. 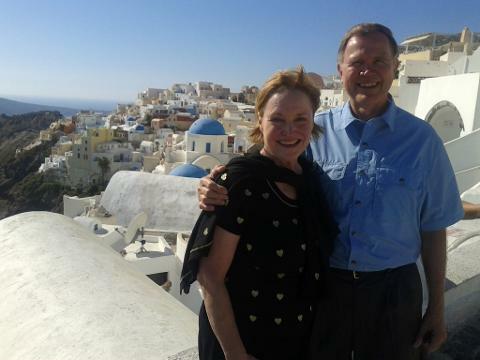 • Visit to a traditional Santorini winery, opportunity to sample the local wine (optional stop, can be replaced/skipped). 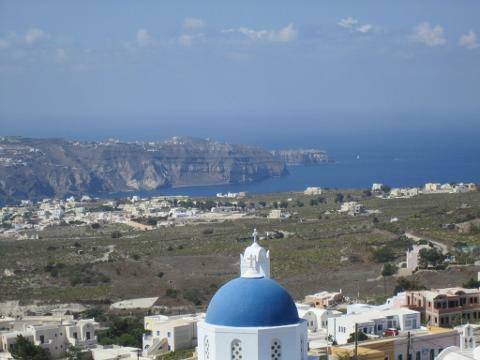 • Sight see and shop at leisure in the postcard-perfect village of Oia. • Comfort of touring in a private deluxe vehicle. 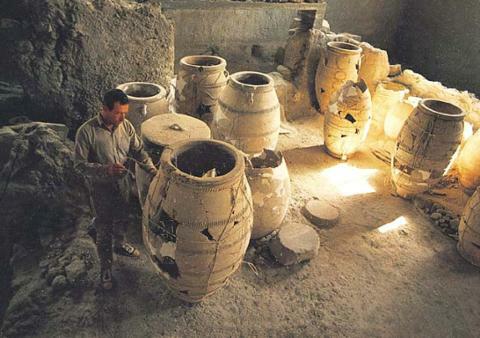 • 6-Hour Private tour of Santorini, guided tour at the excavations of Akrotiri. • Wine-tasting of 3 different types of wine at a traditional winery (Optional visit, upon wine interest). 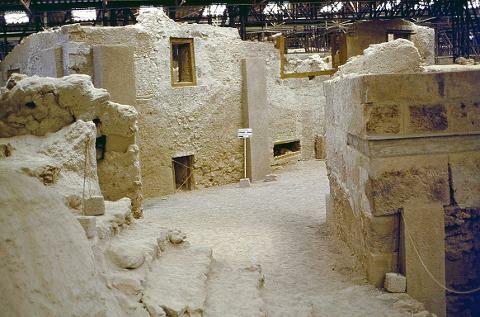 :• Admission fees at the excavations of Akrotiri (12.00 Euros per person, minors under 17 are free to enter). :• Food, drinks and personal expenses (Optional). Per Group of up to 3 People: 500.00 Euros total, all included. Per Group of up to 8 People: 600.00 Euros total, all included. Per Group of up to 17 People: 1100.00 Euros total, all included.